K2 Global Ltd is the approved UK Retail Distribution partner of well known, premium priced US luggage brands; Travelpro and Zero Halliburton. We have carefully selected ranges from both brands which are most suitable in terms of style and functionality for both the UK and European tastes. All products are imported directly from the manufacturer, to maximise margin opportunities for our retail customers. All products are individually packaged and bar-coded for ease of stocking as befits such quality brands. Inventory is available on a next day basis from our bespoke logistics centre in Maidenhead. 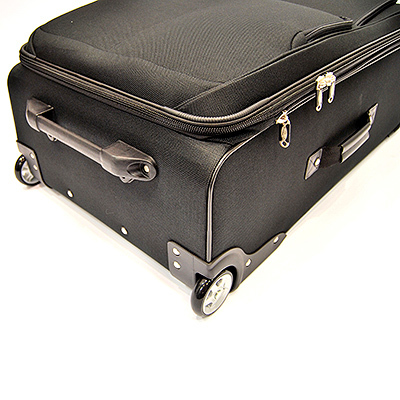 Originally developed by a pilot 25 years ago, Travelpro business luggage has all the qualities flight crews and frequent flyers look for. Durable construction, travel-tested features, premium fabrics, innovative design and quality materials built to go the distance. 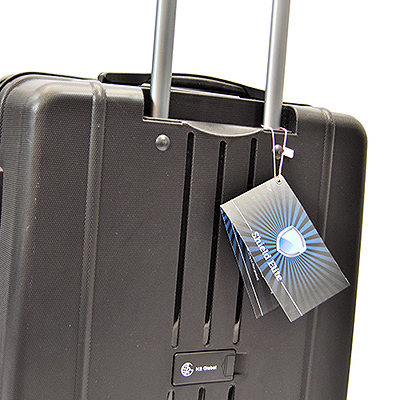 From garment bags and suitcases to computer backpacks and executive luggage, Travelpro has been the choice of flight crews from over 80 airlines in addition to countless business travellers worldwide. When Halliburton started to make Aluminium cases in 1938 using a 6061 aluminium alloy used on aircrafts, they quickly established a reputation for durability and toughness. Nobody had previously considered this use of aluminium to create an air-tight, moisture proof and corrosion resistant case. After Halliburton became a subsidiary of Zero Corp in 1952 its' reputation was sealed when Zero Halliburton cases were used on Apollo 11 to carry back rocks from the moon! The double rib added to all cases for structural integrity has long since become the recognised trademark of Zero Halliburton and today also appears on the latest high impact polypropylene range; Zero Air II. After 75 years of being admired by professionals and businessmen alike Zero Halliburton cases have become a status symbol without compromise. 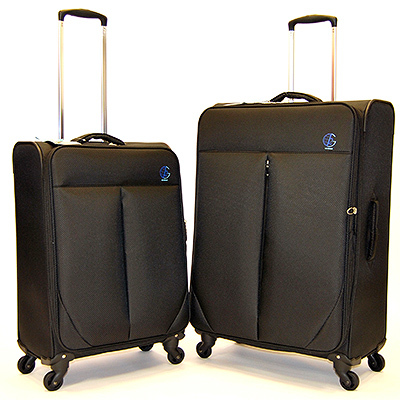 In addition to these two premium ranges for high end retail customers, K2 Global also regularly sources branded luggage for the more budget conscious multiple retail outlet or mass merchant. Again product is imported nested with bespoke swing tags in containers directly from the manufacturer to ensure the maximum return on investment. Regardless of your budget in these volume driven markets, please contact us directly to see if we can meet your demands.